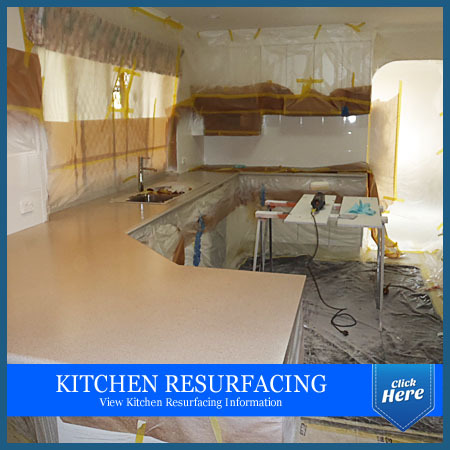 The specialty coatings we use are extremely durable and designed specifically for use on kitchen and commercial bench tops, vanity tops and other hard surfaces were durability and quality of finish are paramount. 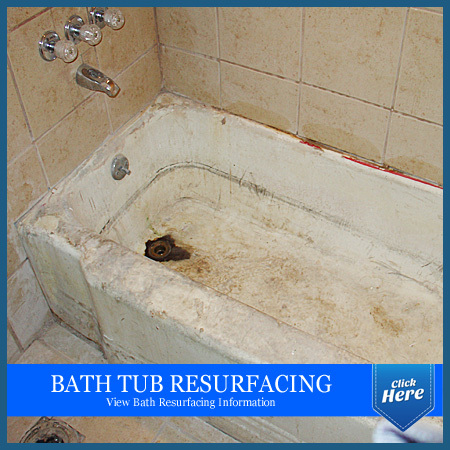 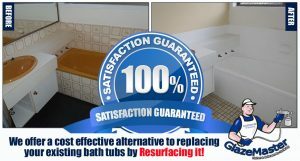 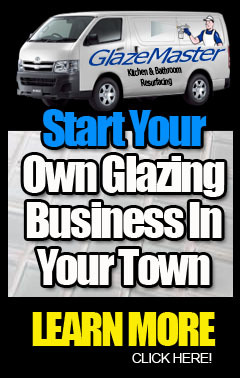 We can save you thousands, even tens of thousands of dollars on Kitchen and Bathroom Renovations. 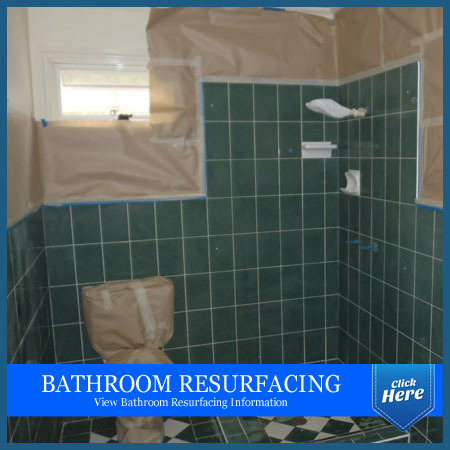 Call for an obligation free quote to see how much time, money and inconvenience can be saved by Re-Surfacing instead of replacing!! 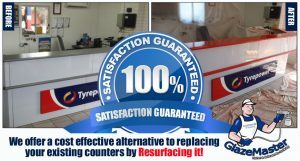 Have your Kitchen and Bathrooms Re-Surfaced for an unbelievable New Look, No Mess, No Fuss and added value to Your asset. 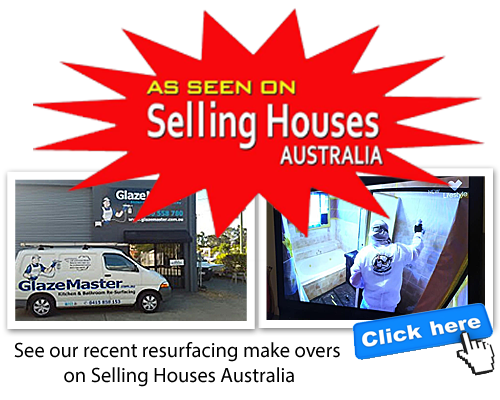 Make your property stand out from the crowd to get that sale, or have the Kitchen and Bathrooms in the property you have just purchased looking like new before you move in!! 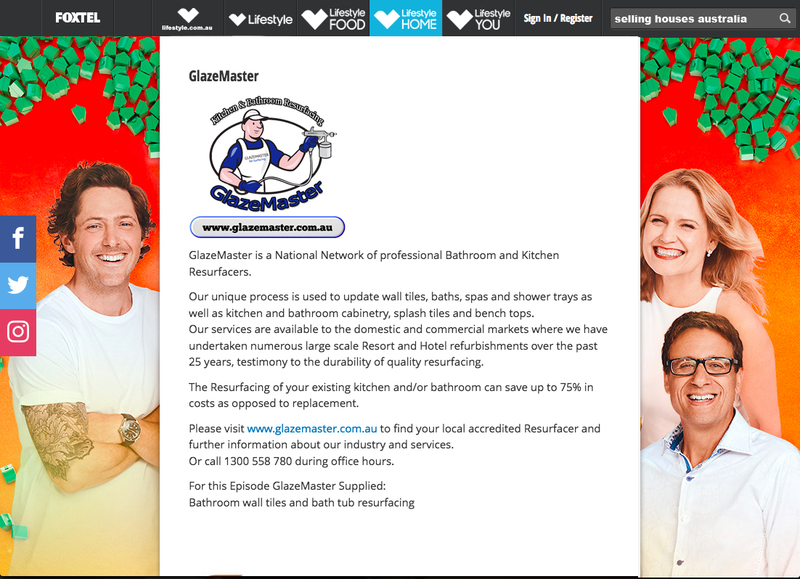 Find out why Major Hotel and Resort Chains use our services when upgrading rooms! 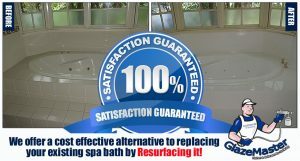 GlazeMaster's unique process and purpose made exclusive materials are used to update wall tiles, baths, spas and shower trays as well as kitchen and bathroom cabinetry, splash back tiles and amazing wide range of stone look bench top resurfacing.